Title: Gangnam Scandal Synonyms: Gangnam Seukaendeul Native: 강남 스캔들 Type: TV Status: Ongoing Score: 8.2 Year: 2018 Release Date: Nov 26, 2018 - ? Network: SBM Duration: 35 min. Rating: ? Reminders: If a video doesn't load, make sure to turn off your pop-up blocker or try restarting your browser. 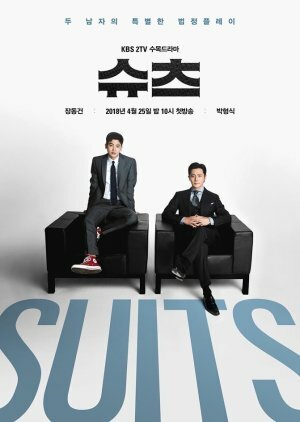 Gangnam Scandal subbed episode listing is located at the bottom of this page.